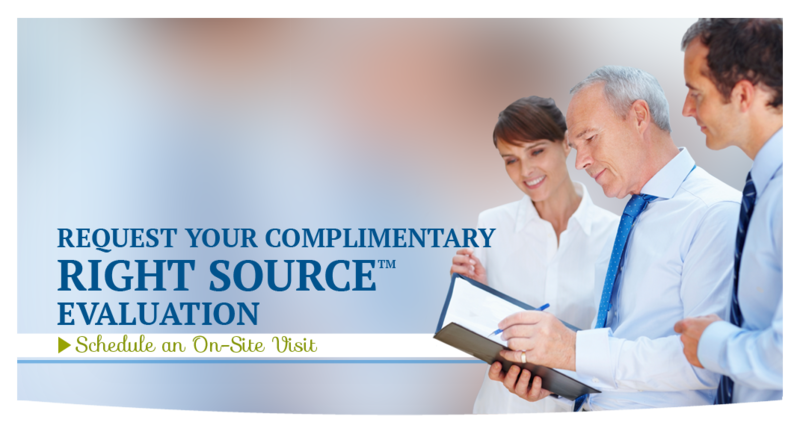 Receive your complimentary consultation and access cutting edge facility news below. Your contact information always stays confidential. You will receive a follow up call and email to set-up your consultation.